Xuzhou Zhong Jia Electronic Technology Co., Ltd.
Use one fan per light for air cooling or to increase the efficiency of an existing exhaust system. It is able to move air through long stretches of ducting , grow light reflectors or carbon filters. Exchange stale air with fresh air by using the inline duct fan for an intake or exhaust. Shanghai Lianxing Electronic Technology Co., Ltd.
Cixi Xinxiuli Electrical Appliance Co., Ltd.
Quality Assurance Centre of China awards us the reputation of Quality and Credibility Model, National Customer Satisfactory Quality and Service, China Most top 10 Thermostat Equipment Manufacturer. Q: I want to use our own brand, is it ok9 A: Of course it's OK, we can make OEM products and also can provide our own brand products, it's all by your request . Q: When you ship my order9 A: Normally 7-15days after receiving your payment, but it can be negotiated based on order qty and production schedule. Q: May I get free sample9 A:Normally, our samples for charger are not free. 5. Q: Which shipment available9 A:Normally, we ship goods by sea, air and express. ) to your door 6. Q : How to guarantee after sale 9 A : We supply 1 year products warranty. 2. Pulley: aluminum alloy material, light, tensile, high-strength, and not easy to break. Blade material have stainless steel, galvanized sheet, aluminum alloy for option. 6. Imported belt , long lasting, no deformation, and requires no maintenance. Suzhou Intrue Heat Shrinkable Protective Products Co., Ltd.
Alibaba.com offers 45,939 fan types products. About 11% of these are axial flow fans, 7% are industrial air conditioners, and 5% are fans. 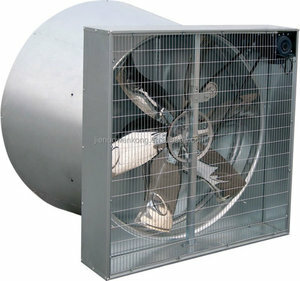 A wide variety of fan types options are available to you, such as air cooling fan, ventilation fan, and water mist fan. You can also choose from ce, cb, and saso. As well as from table, pedestal, and floor. 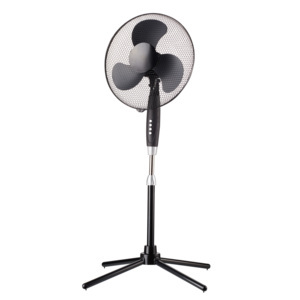 And whether fan types is plastic, metal, or stainless steel. 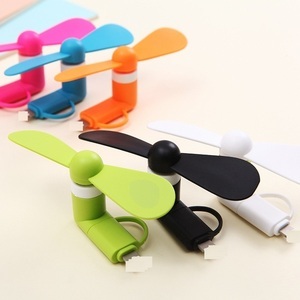 There are 45,636 fan types suppliers, mainly located in Asia. The top supplying countries are China (Mainland), Taiwan, and South Korea, which supply 97%, 1%, and 1% of fan types respectively. 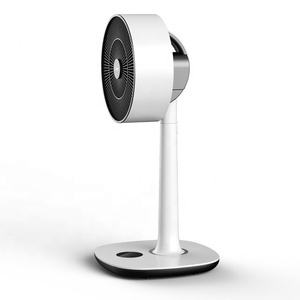 Fan types products are most popular in Domestic Market, North America, and Southeast Asia. You can ensure product safety by selecting from certified suppliers, including 14,426 with ISO9001, 9,556 with Other, and 3,698 with ISO14001 certification.